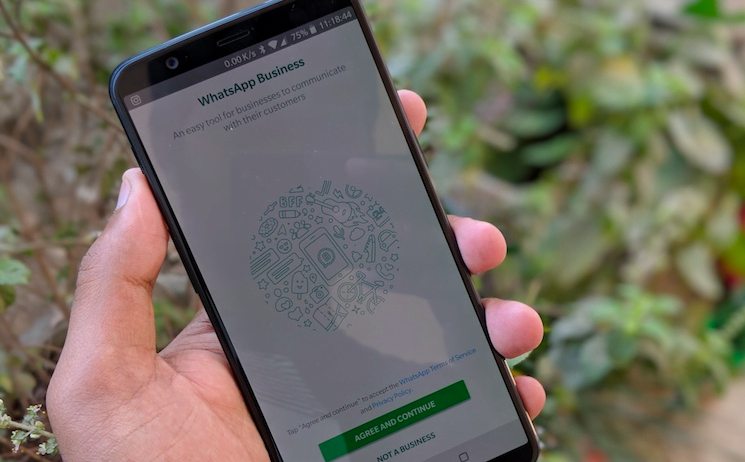 WhatsApp, the Facebook-owned instant messaging app had launched a standalone WhatsApp Business application last year which designed specially to be used by businesses. The company started with a free model, and now it has declared that it will launch a new API for the WhatsApp Business app and would make its foray into paid services, thus making its first step towards making revenue. The new WhatsApp API will let Business users reply to messages from customers for free up to 24 hours, but will then charge them country wise per message sent after that. Other nuances of the WhatsApp Business app remain the same, TechCrunch reported. Businesses will only be able to message the people who message them first. Companies will be able to send shipping confirmations, appointment reminders or event tickets. Business users will also be able to pair WhatsApp web to their choice of message sending applications like Zendesk, MessageBird or Twilio. Notably, the service which was launched back in September 2017 has garnered over 3 million users. Also, this is the first time in its history that WhatsApp will be charging for its services. Ever since its start, WhatsApp has kept its services ad-free and has also not charged anything from its users. The coming of WhatsApp Business, however, will change things for the IM company as finally, the company will start generating revenue, thus paying off Facebook for its $19 billion buy-out which happened in 2014. It is also entirely possible that if the affordability of the WhatsApp Business app is suitable, then it can act as a very viable alternative to call centre services. Businesses can further use this service to text their customers instead of phoning them. Also, when the customers and the companies grow addictive of the service, WhatsApp can leverage the growth feedback loop by charging for all replies in the future or doing away with the free messages window. WhatsApp has also reinforced that the messages on its Business platform would remain end-to-end encrypted similar to its personal messaging application. Reportedly, Jan Koum had left his position at WhatsApp due to an internal clash with Facebook over data security of WhatsApp users, where Facebook wanted a much more open environment for business purposes, and contrary to that Jan took his stance on privacy. It is because of heavy fine on whatsapp. Then it will charge for normal customers also.